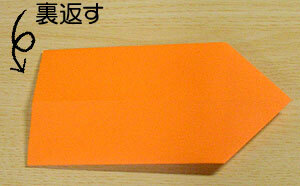 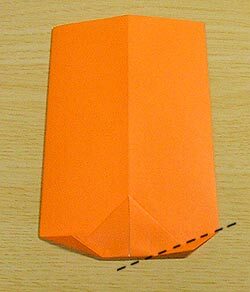 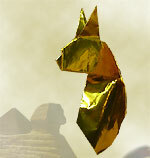 Origami Cat Chopstic Envelope and Origami Cat Chopstic Rest for cat-lovers. 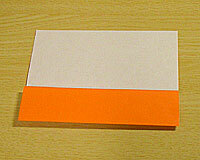 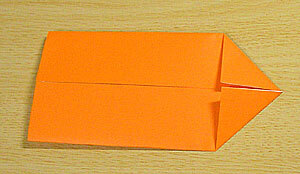 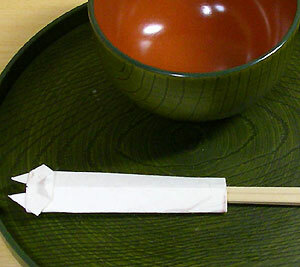 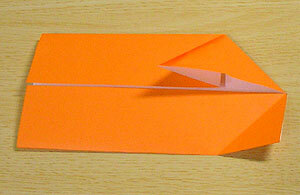 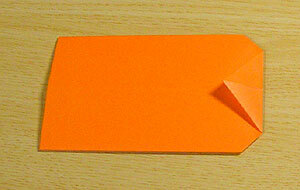 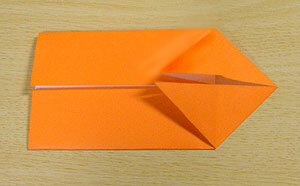 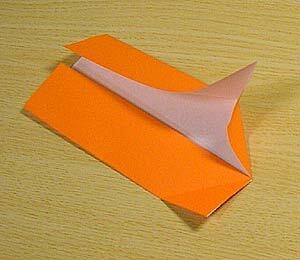 Fold both sides (gate fold). 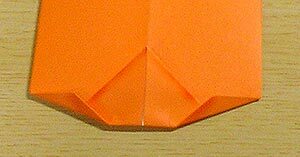 Turn over and make a triangle. 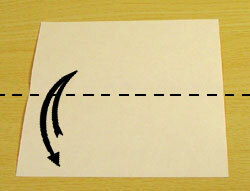 Fold, press and crease well.